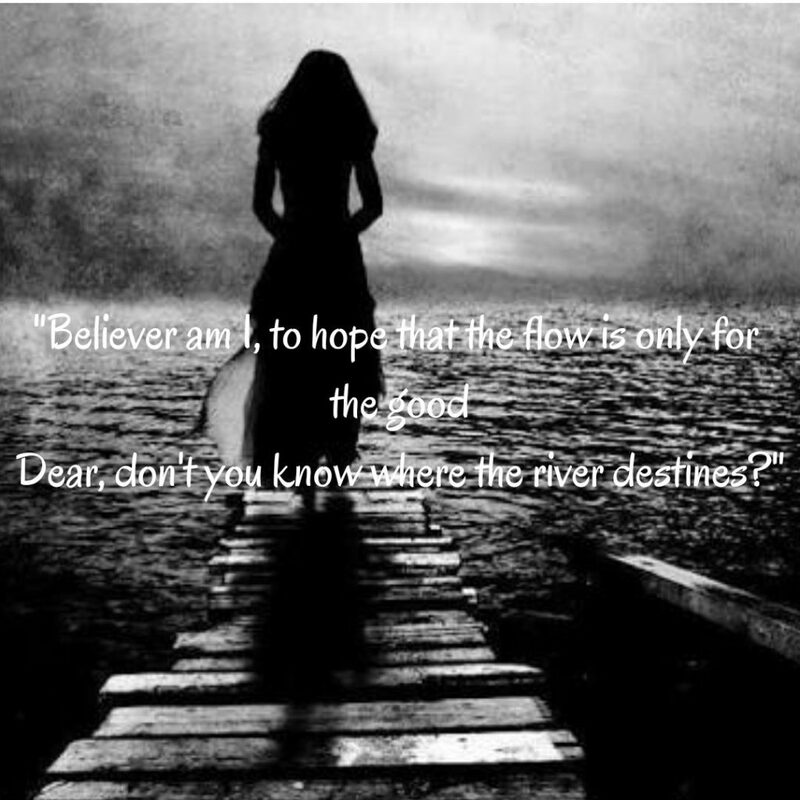 Dear, don’t you know where the river destines? And that is all that takes me to drown alive. ’cause I’m this girl in a black dress whom you will fail. This entry was posted in An MITian's voice, General, Poem, Poetry. Bookmark the permalink. STROLL DOWN THE MEMORY LANE.